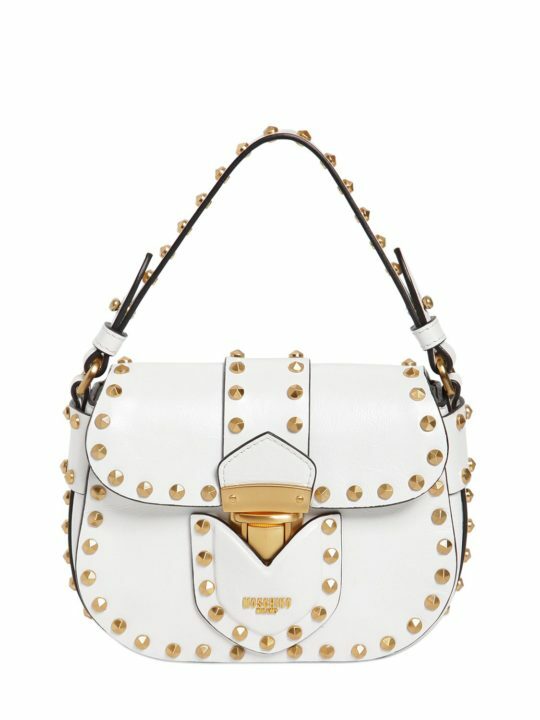 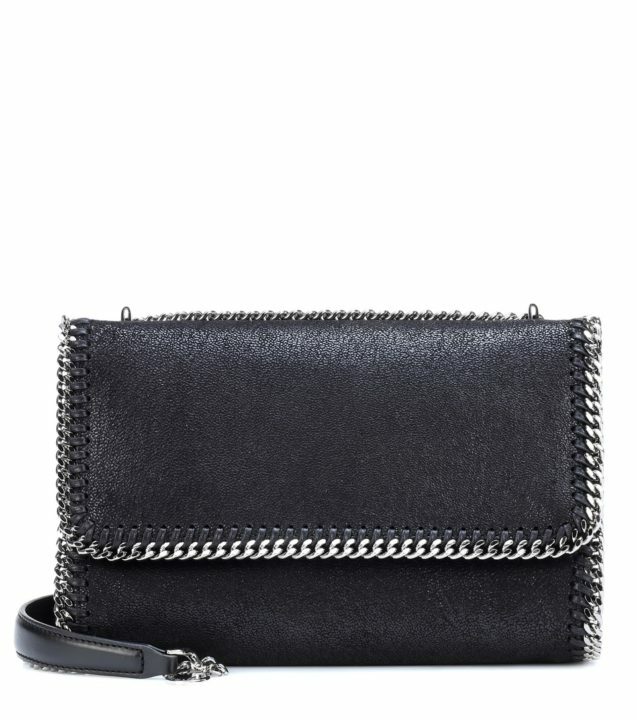 Technical construction is Fendi’s forte when it comes to leather goods. 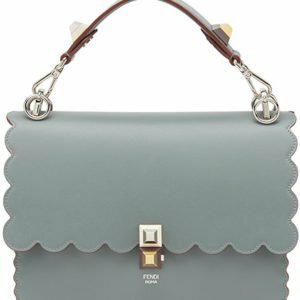 Championing the luxurious minimalism that makes their handbags a universal favourite, the Italian brand are constantly pushing their own boundaries, reimagining classics for the new season. 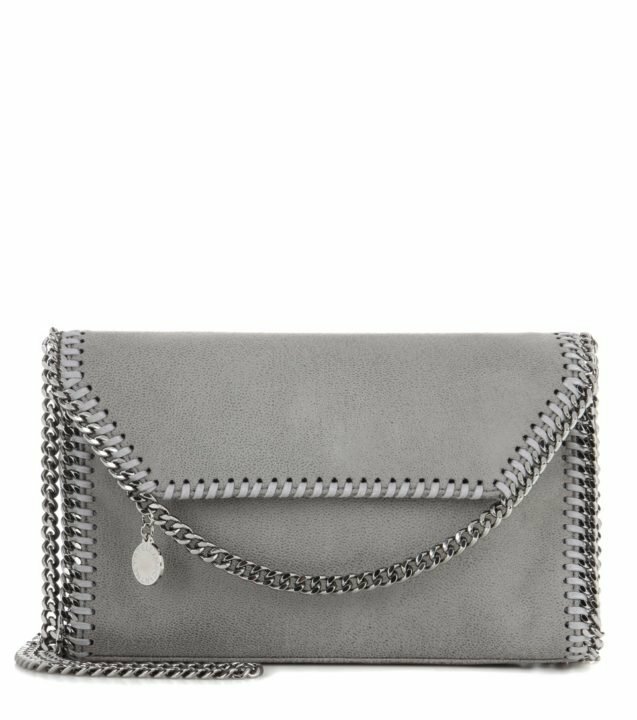 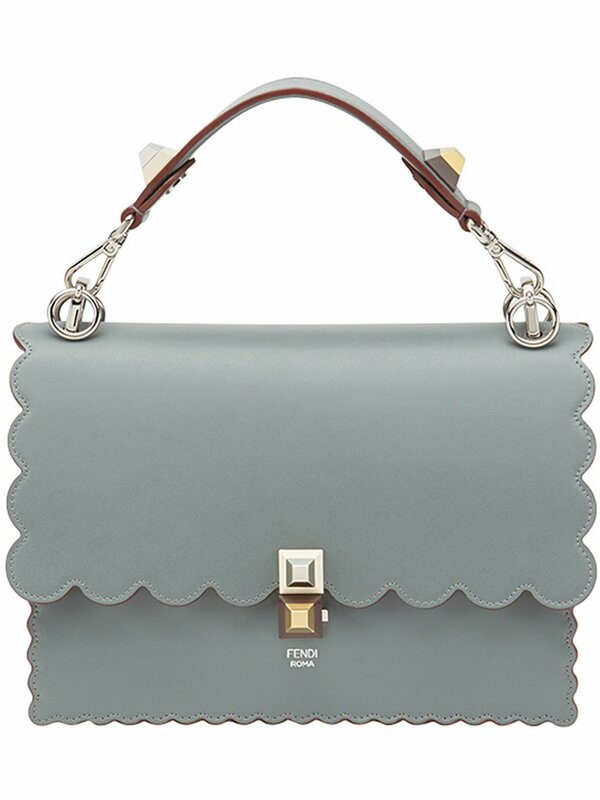 This blue calf leather Kan I scalloped handbag from Fendi features a foldover top with flip-lock closure, a top handle, a chain and leather strap, interior compartments divided by a partition and silver-tone hardware.